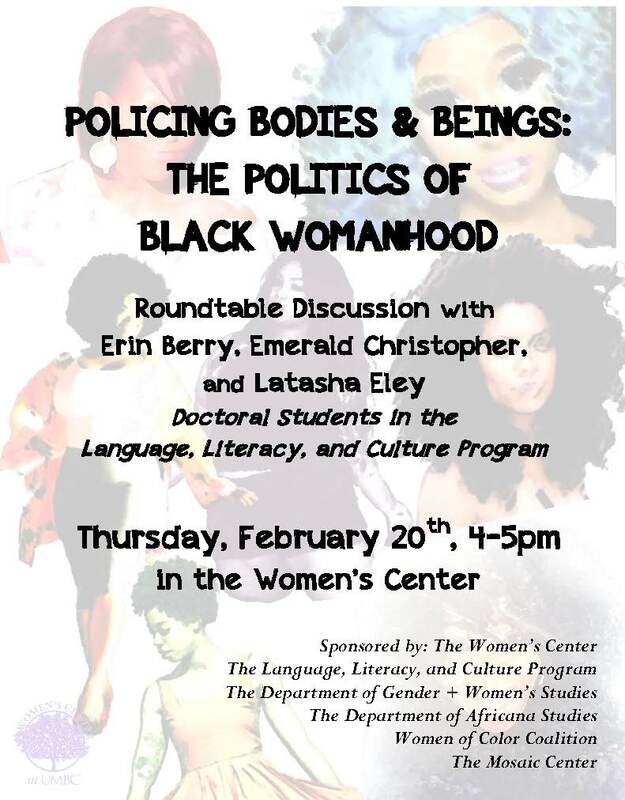 Join the Women’s Center for Policing Bodies and Beings: The Politics of Black Womanhood, a roundtable discussion on body politics, respectability politics and the experiences of Black Women on Thursday, February 20, 2014 from 4-5pm in the Women’s Center. 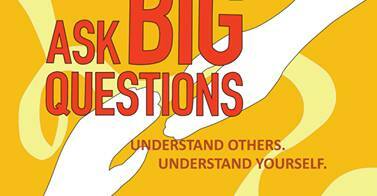 “What have you learned so far?” will be the topic of discussion on Friday, February 21, 2014 from 6-7.30pm in the Commons Main Street. 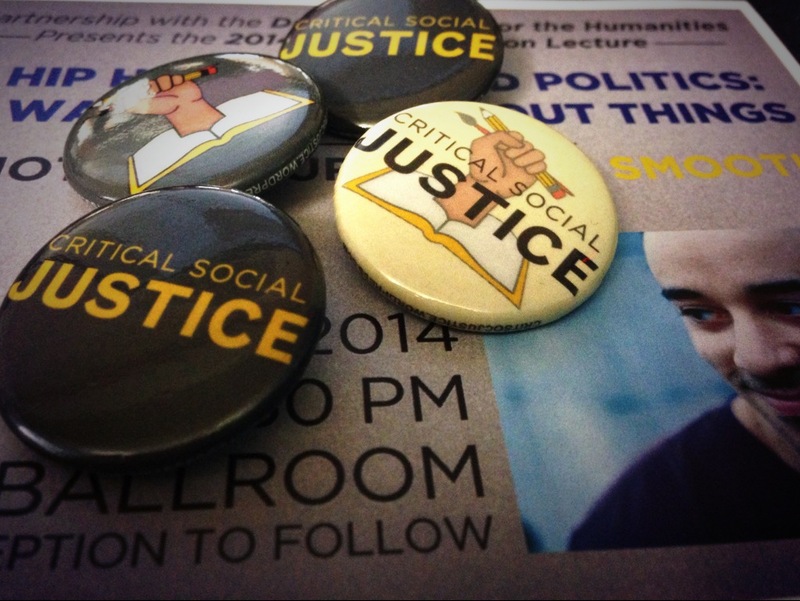 Join UMBC Hillel and Student Life’s Mosaic Center for dinner and a great discussion. 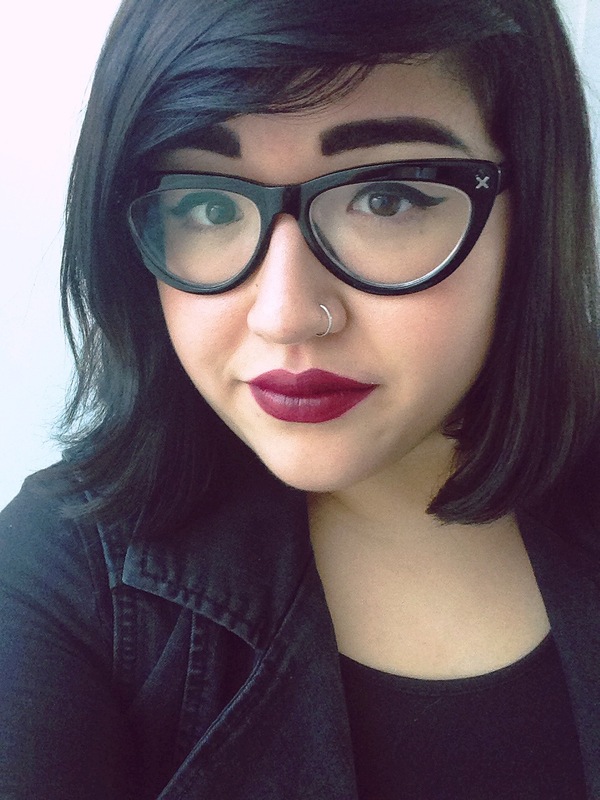 Alonte Cross ’15, Media & Communication Studies, is an office assistant in the UMBC Office of Student Life’s Mosaic: Center for Culture and Diversity. 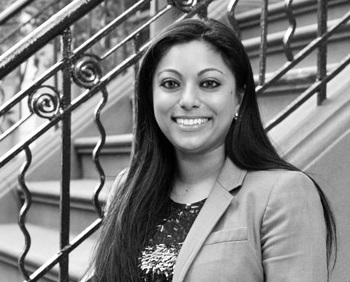 Lisa Gray is assistant director of Student Life for cultural and spiritual diversity. 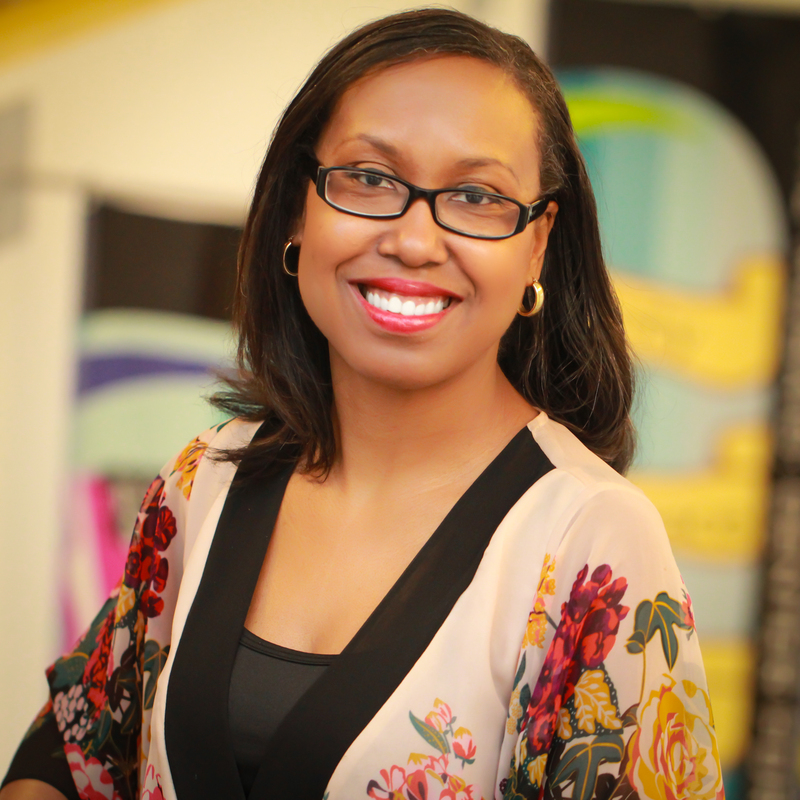 In recognition of National Black History Month, the Office of Student Life’s Mosaic Center will welcome humorist and storyteller Dawn J. Fraser to UMBC to shed light on the art of storytelling as a tool for learning, connecting with others and building community. Fraser has toured with internationally acclaimed author Neil Gaiman as part of the Unchained Tour, and has been featured in various storytelling shows including Story Collider, Soundtrack Series and RISK! 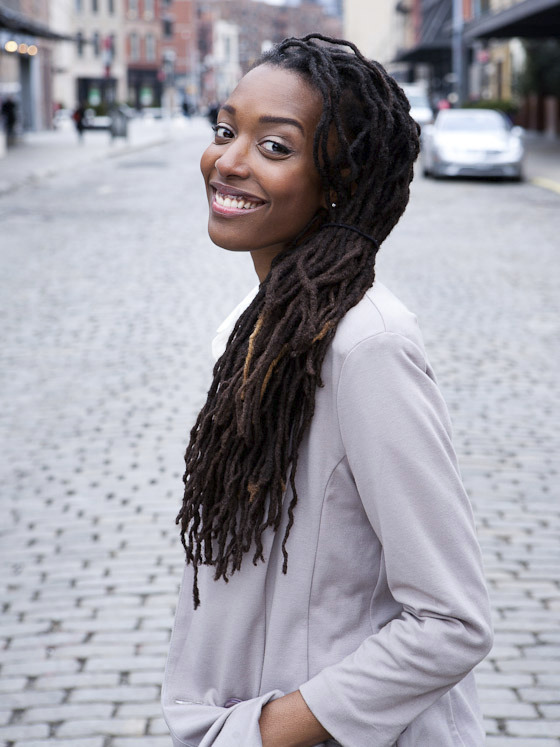 She is one of the co-founders of the nonprofit Art in Action (currently a division of United Roots Oakland) and has worked on cultural advocacy programs in countries including Brazil, Jamaica and Ghana. 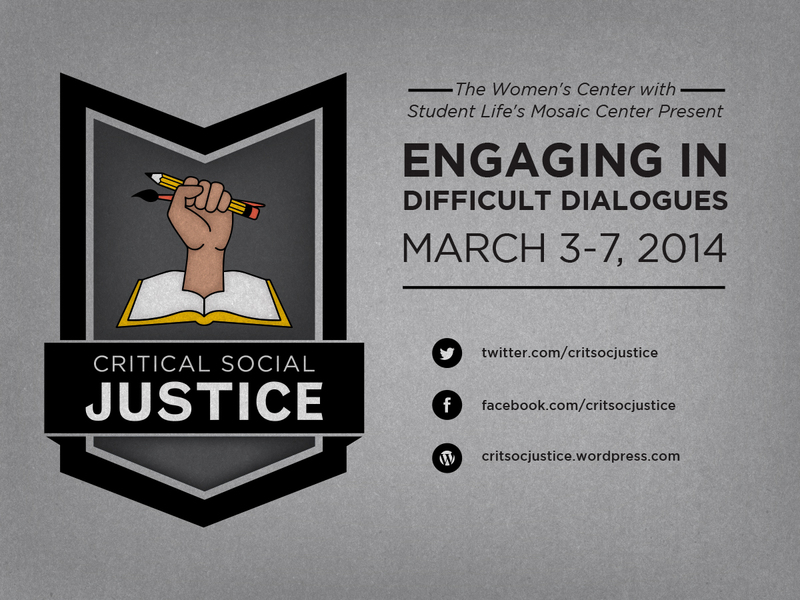 This event will take place on Wednesday, February 6, 2013 from 5:00 p.m. to 7:00 p.m. in The Commons’ Skylight Room. Fraser’s presentation will be followed by a facilitated discussion and reception with refreshments. 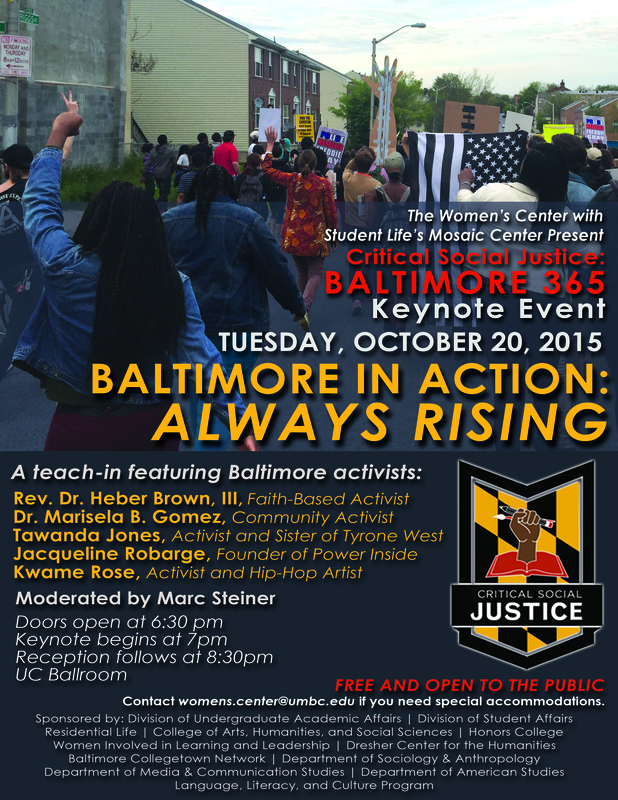 All UMBC students, faculty, staff and their guests are welcome. This event is sponsored by The Office of Student Life’s Mosaic: Center for Culture and Diversity, the Women’s Center, the Humanities Living and Learning Community, the Departments of Theater and American Studies, the Language, Literacy & Culture and Gender & Women’s Studies programs, and Women Involved in Learning & Leadership (WILL). Contact the authors, Alonte Cross and Lisa Gray, at mosaic@umbc.edu.